Quality management systems are designed to be all-encompassing, having viability in a wide range of organizations scattered throughout a variety of industries. However, certain organizations, such as those in the aviation, space, and defense industry, require further guidance to meet their unique needs. 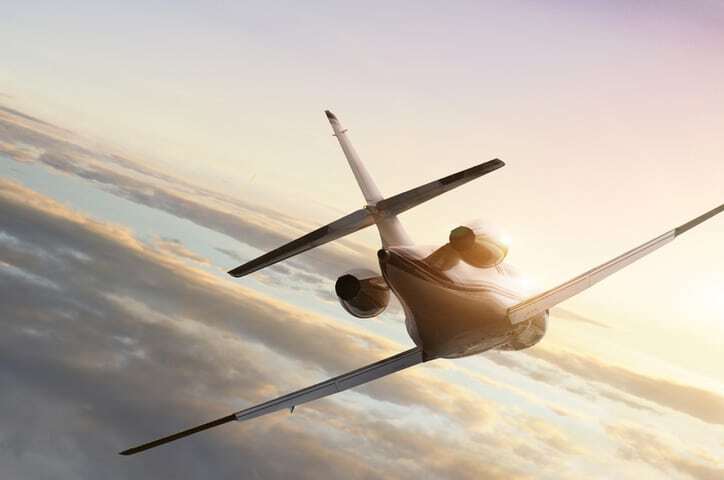 Since aviation, space, and defense organizations design high risk and high cost products that are regulated by tightly controlled industry requirements, AS 9100 was created to provide them with a fitting quality management system. In addition, for these same reasons, it is necessary for AS 9100 to undergo periodic revisions that make it efficient for its users and safe for the consumers using their products. SAE AS 9100D-2016 (SAE AS9100D-2016) – Quality Management Systems – Requirements for Aviation, Space and Defense Organizations is the fourth version of the standard, released in September 2016. The primary need for the switch to the updated AS 9100D-2016 standard is its inclusion of the latest revision of the general international standard for quality management system requirements: ISO 9001. ISO 9001:2015 was released almost exactly one year before the new revision of AS 9100. Important changes to this document include the addition of the Plan-Do-Check-Act (PCDA), a greater emphasis on risk management, and a focus on management responsibility in carrying out the quality management process. Similarly, since the AS 9100D revision is meant to harmonize with the latest changes in ISO 9001, much of its updates are identical to those featured in the non-prescriptive quality management standard. Specifically, AS 9100D-2016 calls for top management to play an active role in the aviation, space, and defense quality management system and for the compliant organizations to use the PCDA cycle to make decisions highly dependent on risk management practices. The unique complexities within the industry require a formal process to manage risk. Such a process is covered in AS 9100D-2016, and it is used to make decisions on operational processes and actions that prevent, mitigate, or control undesired effects. This is incredibly important in the aviation, space, and defense industry, since any defects can be astronomically detrimental. 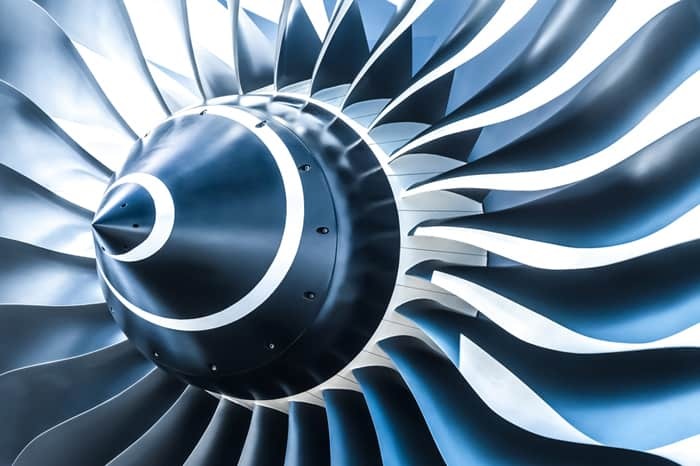 Furthermore, the AS 9100D-2016 standard calls for additional efforts aside from risk management to be made during the operations phase, including configuration management, product safety, and even the prevention of counterfeit parts. Additional prescriptive guidelines like these are discussed in the document. SAE AS 9100D-2016 (SAE AS9100D-2016) – Quality Management Systems – Requirements for Aviation, Space and Defense Organizations is now available on the ANSI Webstore. What’s the price & delivery of AS9100D ? How to order it from ANSI ?